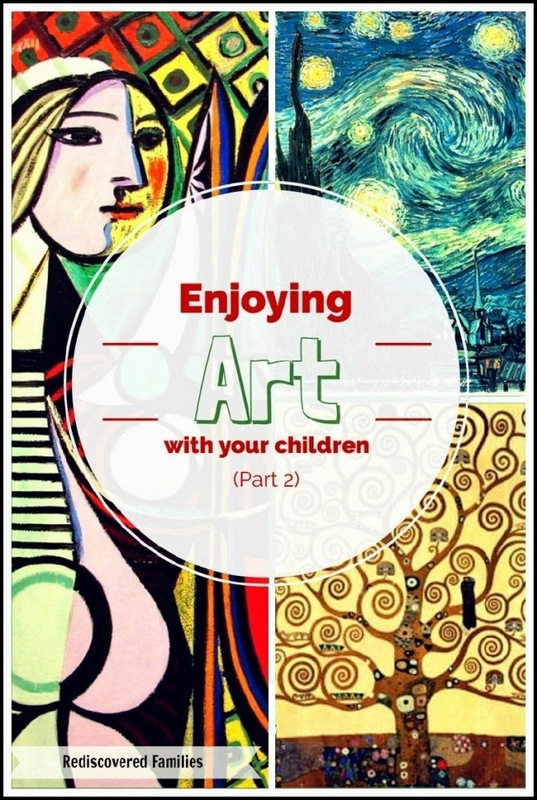 Enjoy some fine art with your kids using some of the great ideas in my featured posts! My Fine Art Features This Week! 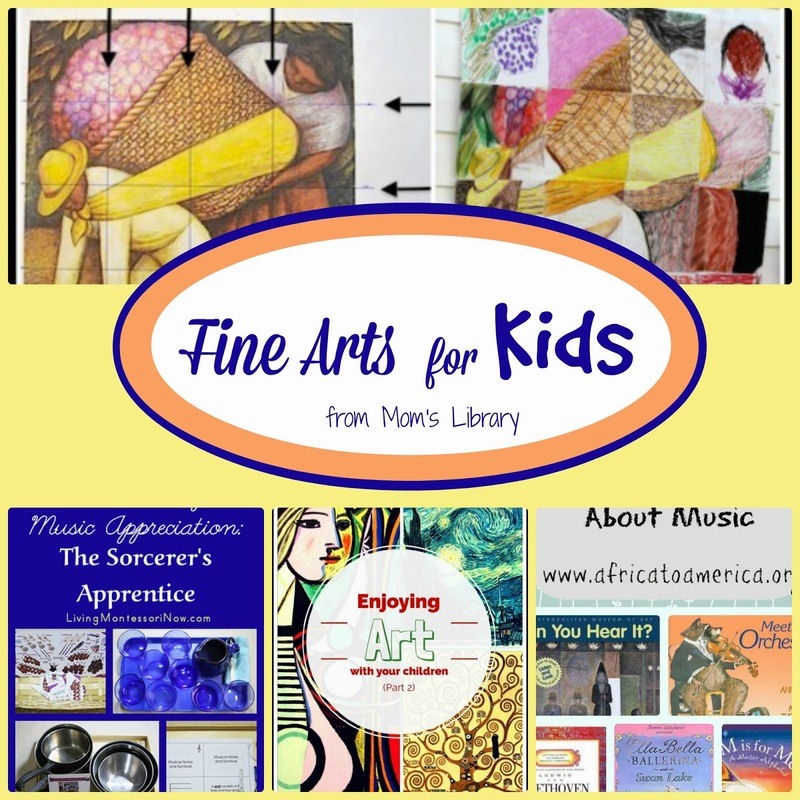 Rediscovered Families has some fun ways to Enjoy Art with Kids! 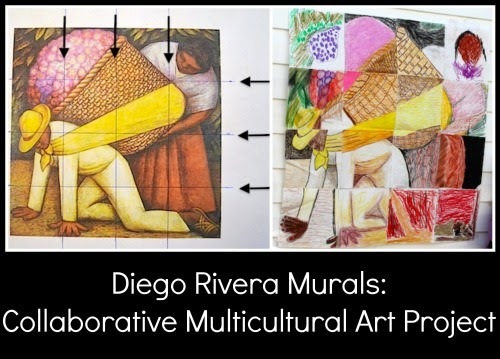 Kid World Citizen has a great collaborative project to study the Art of Diego Rivera! 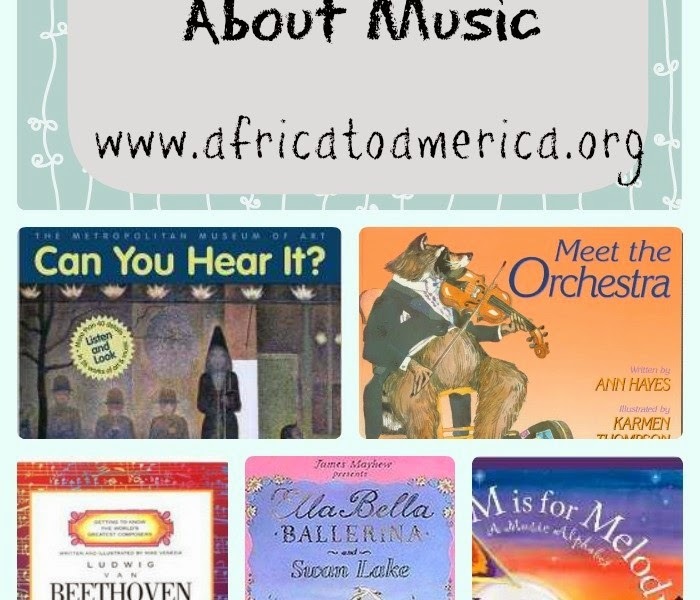 Africa to America has a collection of Books About Music! 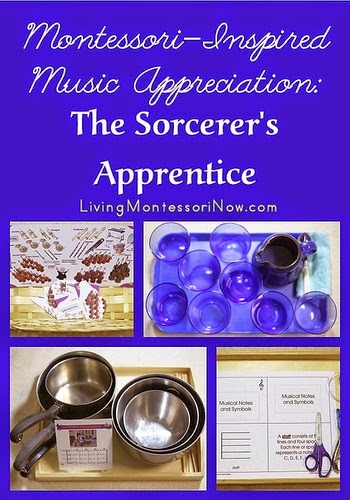 Living Montessori Now has some great activities inspired by The Sorcerer's Apprentice! She has also included links at the end of the post to more music appreciation! This week we are giving away a PrePrimer Sight Word Pack from 3 Dinosaurs! Read more at True Aim, or check out my review HERE!